For those of you who may be interested or just simply like insects, especially cicadas, I began a new hobby by becoming an author! 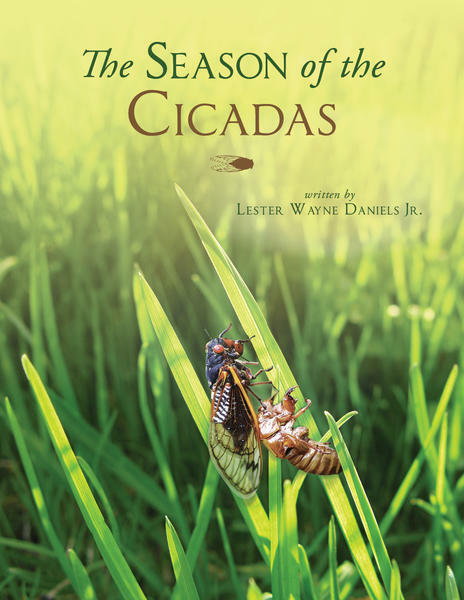 My first book, "The Season of the Cicadas" has been released and is now available at many online sources! So far, reactions from people who have purchased it has been positive! I'm currently working on a second book about the Praying Mantis which will be released next year! After that, who knows... I love entomology and being able to observe them (the critters) in the field!